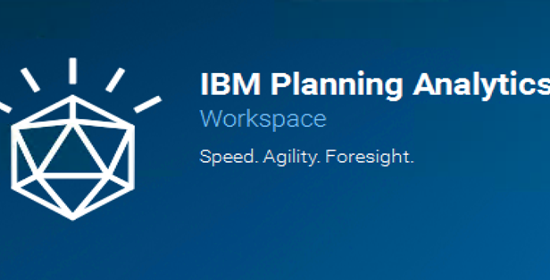 The release of IBM Planning Analytics 2.0 brings many new capabilities for TM1 users and Cognos Analytics authors. With this release, IBM adds an on-premise offering to the initial cloud version, allowing users to leverage the latest TM1 capabilities within their local environment. Planning Analytics Workspace delivers a friendly web-based interface that allows users to organize, analyze and present TM1 content from a variety of sources. Workspace provides self-service interactive dashboards, visualizations and report books for web and mobile. Integration with Cognos Analytics allows authors to leverage their Cognos BI knowledge with TM1 cube data sources. Ken has more than 20 years of hands-on experience architecting, implementing and delivering training for enterprise planning, business intelligence and data warehousing solutions.